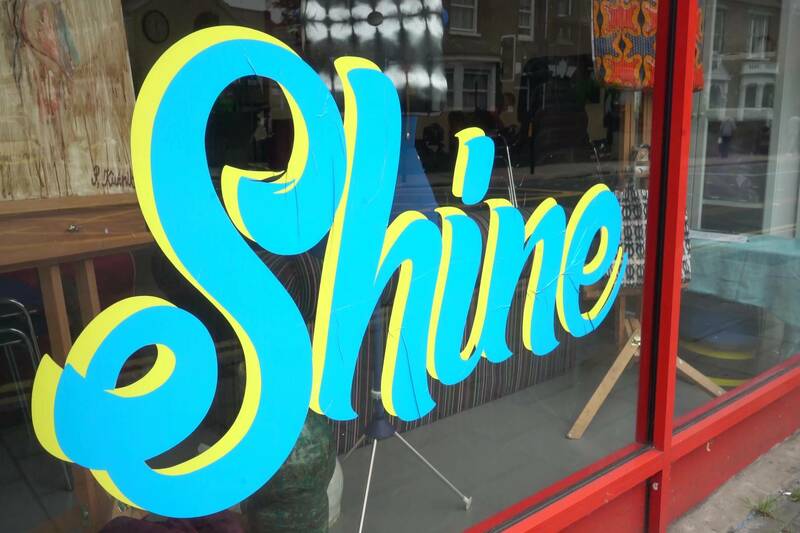 We love giving back at JOBVIDDY so we were thrilled to be able to offer our services to the Shine Enterprise Cafe, a fantastic initiative in North London that helps local people who are experiencing difficulties with homelessness, drugs, alcohol and mental health. 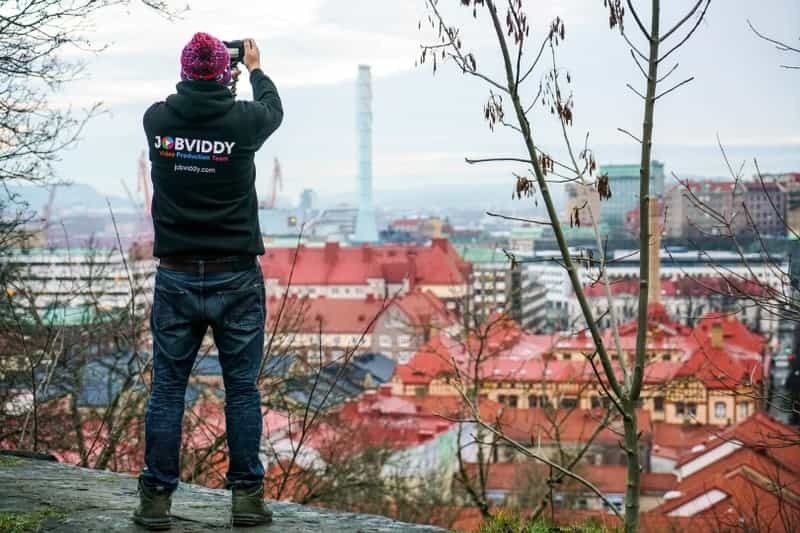 Check out Vlog #5 of our recent trip to Gothenburg to film a Crowdfuding video for LunchIn™, a really exciting new meet-up concept. It's all about Everyone.